Top Mobile Developer ListClutch Branding For eSportsThe HU Storm! Check it Out! 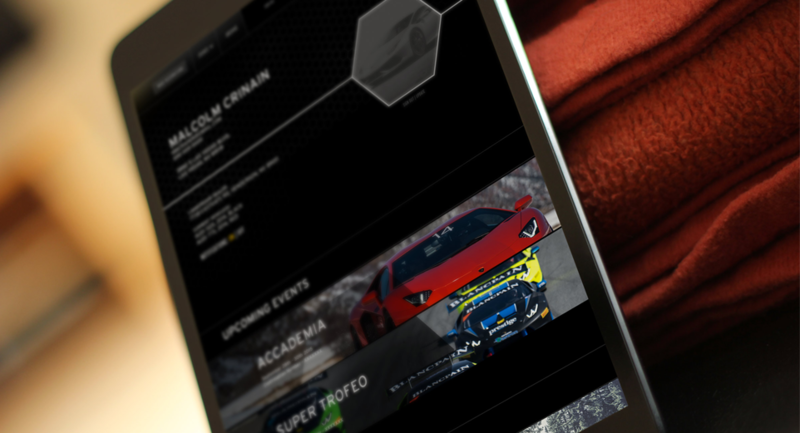 Events for the fastlamborghini NEXUS Check It Out DELIVERING PROJECTSEVERYDAY Robo GlobalRobots Are Awesome. Big Results! 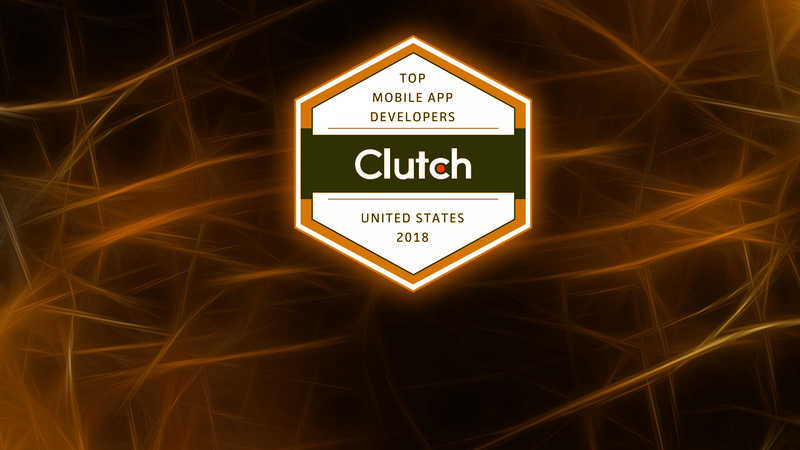 Phalanx made the list of the top mobile devs in the country. Naming, Design and Strategy. Lamborghini owners know how to have fun. Now they know where to get tickets too. Big Brand Work for Everyone. A LEADER IN ROBOTICS INVESTING. Building ideas for people since before building digital stuff became cool. Phalanx is here to kick a$$ and chew bubble gum, and we’re all out of bubble gum. But no really, we exist for the sole purpose of providing brands with better solutions to problems. Phalanx lives with a chip on it’s shoulder that directs us to believe that no solution is perfect, everything can be improved, and in the end we are the best team for the job. Equal parts Pi$$, Vinegar and very high IQ. We put our knowledge, experience, technique and craftsmanship to the test as soon as we have gathered all of the details. We learn about our customers, develop a deep understanding of who they are and what their needs are, then we design & build. Nothing can be done without solid strategy and insight into the problem and how best to solve it. This is where we start. What are we displaying to the user? What info do they need and where should it go? How do we get the user to engage? IA is the foundation for any project. 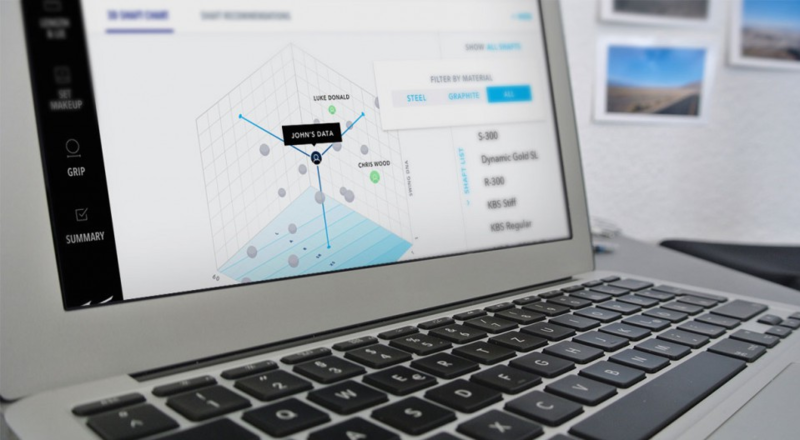 Defining the user's path through interaction. Intuitive and thought provoking is what we plan for. Give the user something they want to interact with. Now that we know the information and the interactive needs, we start pushing pixels to provide the Wow factor for the how. Combining strategy, creative and logic to create something new. 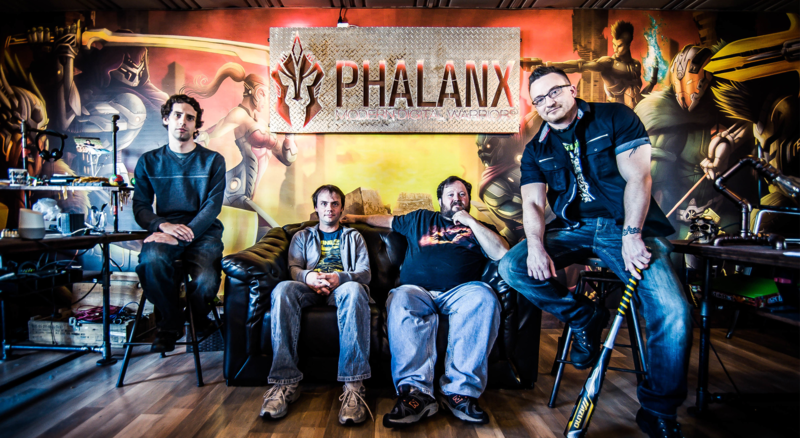 Phalanx is a platform agnostic studio that chooses the right technology for the task at hand. AND AVERAGE EVERYDAY ENTERPRISE APPLICATIONS TOO. It’s not all development of video games and VR experiences. The reality is our team puts the same level of effort in on brochureware sites as we do the ultra-cool interactive trade show experiences. WHAT CAN I CLICK ON? TOUCH? CUSTOMIZE? DOES IT KNOW ME? 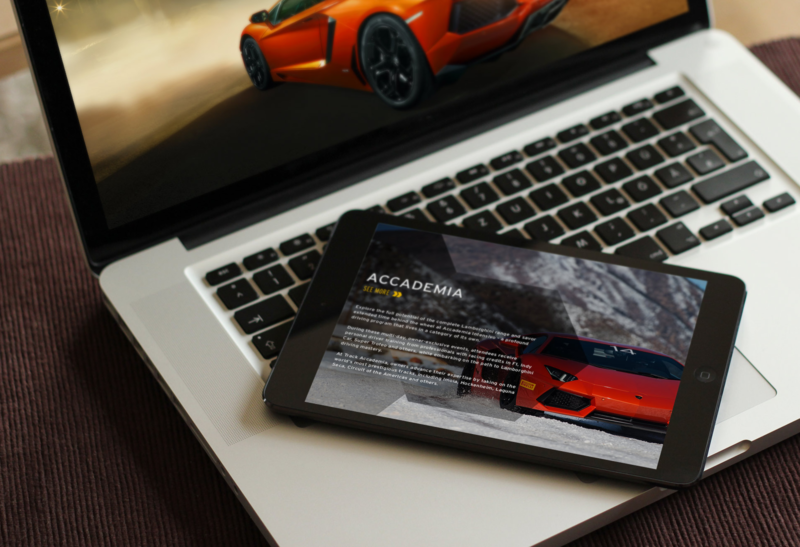 The world of interactive is no longer just about websites and mobile apps. Now it’s about the end-to-end experience. Connecting with a customer before the point of purchase, continuing while they are making a decision and performing like a “best friend” as they make decisions. Data analytics, algorithms, and connected systems deliver more than some customers would ever dream possible. The problem is no longer about how to engage the customer, it’s about how to keep them engaged long term. We do a lot of work for agencies. A development partner you can trust, and that’s not just boilerplate. Our team at Phalanx has been acting as an agency partner for the better part of a decade. A good partner helps you make good decisions, even when they may not lead to a project. Phalanx is a “no-nonsense” development team who can be your technology partner to be sure the right tools are being used, the right process is in place and the right questions are being asked. We pride ourselves on providing top tied service to partners to help them extend their service offering and increase business development capabilities. We work how you want us to work, integrating into your process, or helping you assimilate into ours. Request our Agency Deck to see what we have been up to. 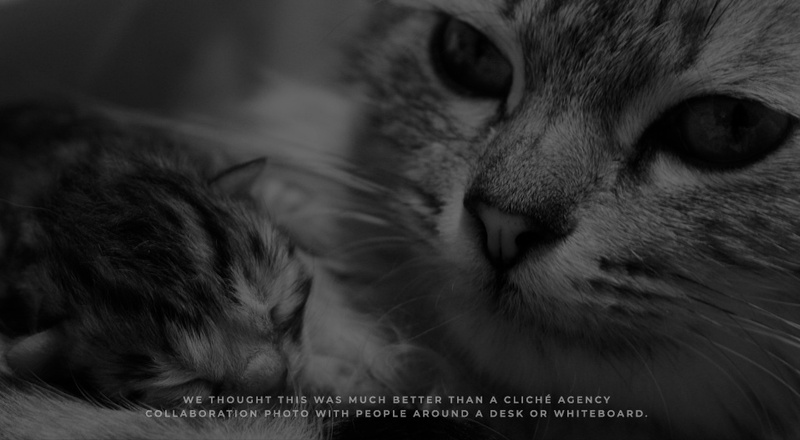 Oh and instead of sharing a photo of our workspace or someone else to the left, we thought kittens work. Kittens are almost as awesome as we are. define a plan of action. Immerse yourself in the problem. IT’S ALL ABOUT THE PROCESS. GETTING IT RIGHT IS ABOUT STICKING TO THE PROCESS. idea to a final, well thought out and produced piece.